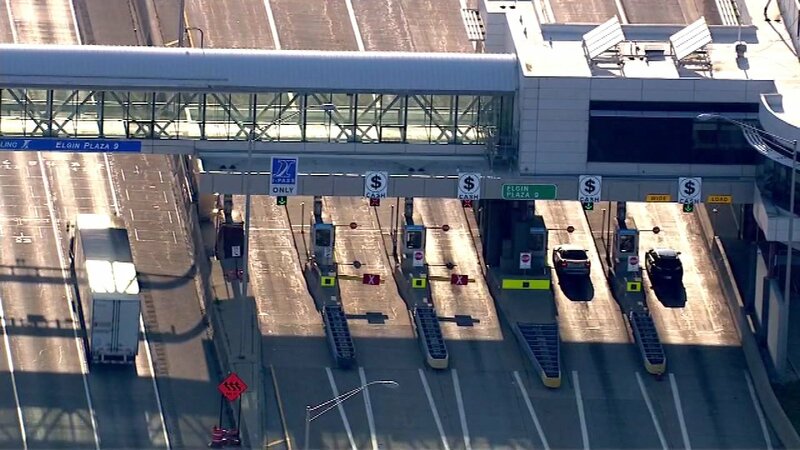 People in Illinois can soon say goodbye to coin buckets at toll booths. The Tollway Authority has approved a contract to replace them with new machines. They feature touch screens and can accept cards, bills and coins. It will take about a year to phase them in.